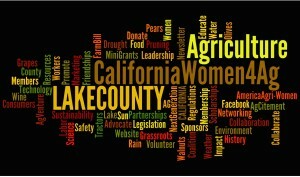 With over 2,500 member-volunteers, California Women for Agriculture (CWA) is the largest and most active all-volunteer, grassroots, agricultural support organization in California. Established in 1975, our membership is comprised of women and men who come from a variety of backgrounds and professions such as farmers, ranchers, bankers, homemakers, teachers, attorneys, community and civil service employees and other agriculture-related support businesses. 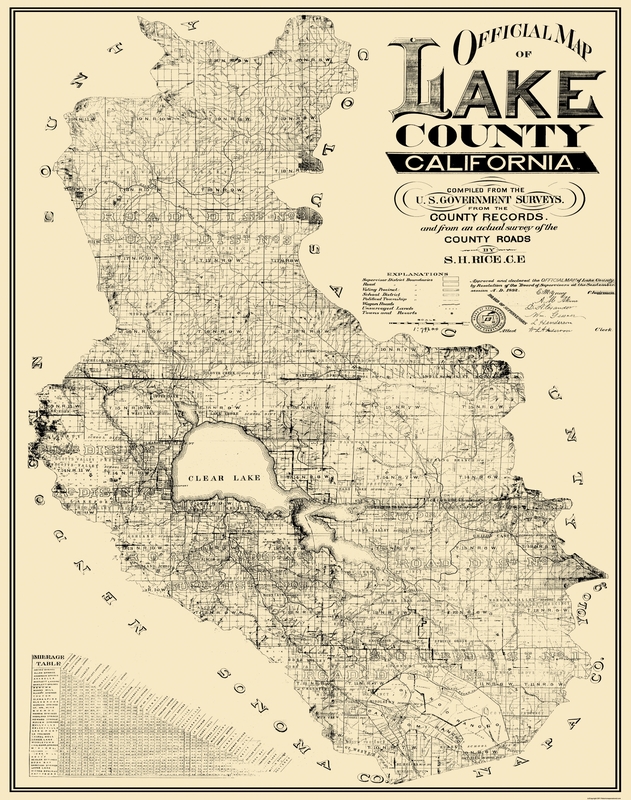 The Lake County Chapter was organized in May, 1976 and was the 5th chapter in the state to charter! Our inaugural group of 30 women was led by Marilyn Holdenried and included Rosalie Sisevich, Frances Seely, Toni Scully, Carolyn Henderson, Loris Keithly, Bernice Thomas, Joanne Ruddock, Janice Stokes and Vonna McCabe. CWA members believe California agriculture needs to be protected for our future generations by educating consumers, policy makers and our membership. We provide the information, skills and network so our volunteers can make a difference at the local, state and federal levels. Our founding principle is to ensure and maintain a “seat at the table” for all of California’s farmers and ranchers. CWA has a strong commitment to education and agricultural awareness. 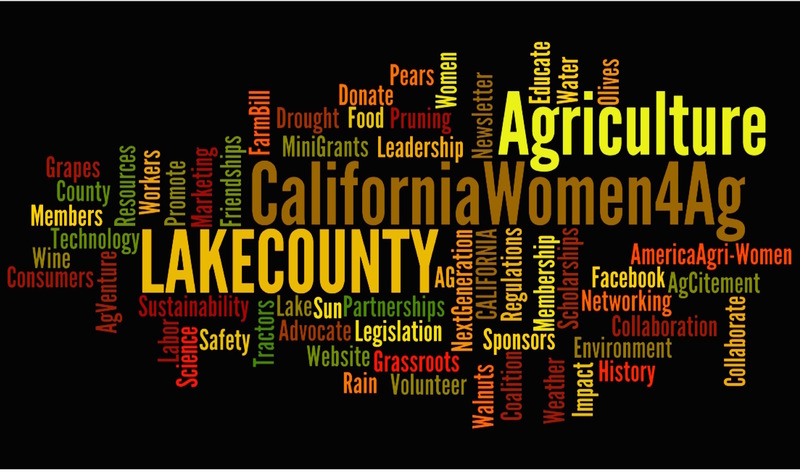 We give a face to Lake County agriculture and tell our story on a personal level through our community involvement. We support our local farmers and ranchers by maintaining a presence in Lake County and advocating, promoting and educating on behalf of agriculture within our community. We support the State CWA organization in its educational, promotional and advocacy activities for agriculture at the state level. We are an affiliate of the national advocacy organization, American Agri-Women. We award scholarships of up to $1,000 to graduating high school seniors and full time college and vocational students whose educational emphasis is related to agriculture. Students must be residents of Lake County and have a grade point average of 3.0 or higher. We created our AgVenture program to educate local community leaders and others about the role of agriculture in Lake County.